Once this has been completed a care plan and special training session is performed to assure the needs of the client are met. Each of our caregivers is 100% guaranteed! We have an emergency, on-call service available to you 24-hours a day! This is what makes Care To Stay home stand out from all the rest! 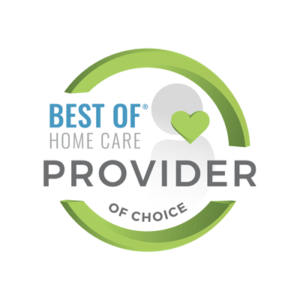 Personal Touch for Personal Care – our staff is carefully selected and background checked in all 50 states, screened for their individual desire to serve our elderly clients, and guaranteed to each client for satisfaction. Licensed, Bonded and Insured to provide client with security and peace of mind. Customer Service – direct contact with the agency owners to resolve day-to-day challenges and concerns and meet customer demands. Nurse Delegation – Agency contracted RN available for delegated services. We can Serve our Clients from 2 hours per day to 24 hours per day.